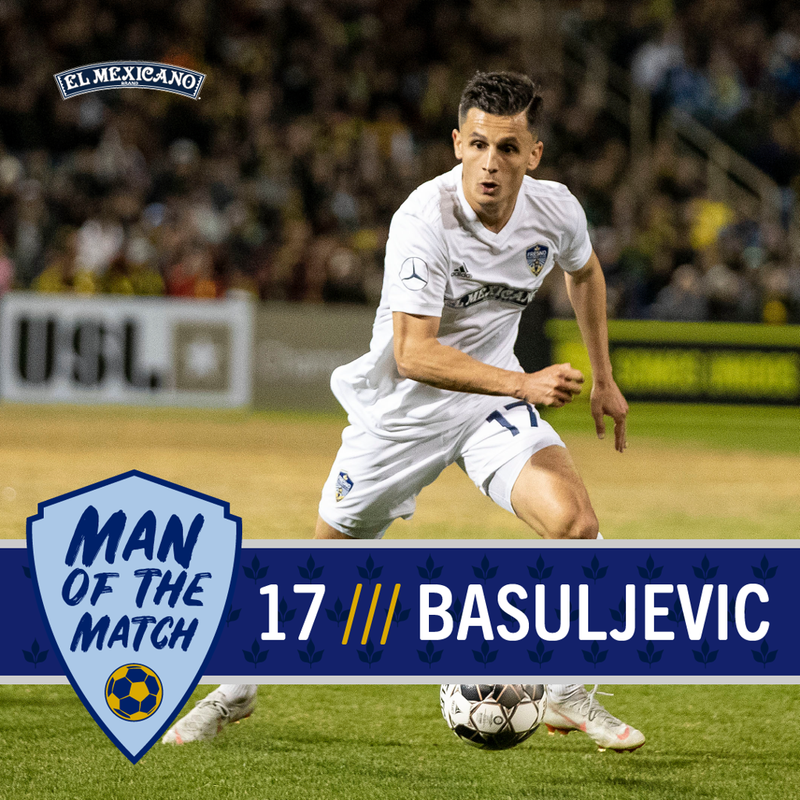 Arun Basuljevic turned in a brilliant performance at RGVFC on March 16, 2019. EDINBURG, Tx. 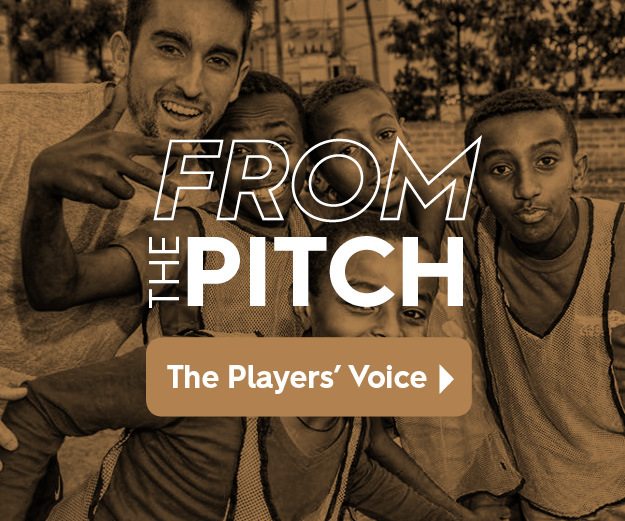 - It was a night to remember for Arun Basuljevic, who scored his first two career goals as a Fresno FC player and led Los Zorros to a 2-0 shutout over RGV FC Toros on Saturday. Los Zorros (1W-0L-1D, 4 points) remain unbeaten through the first two matches of the regular season, picking up four points on the road as they head back to California to host Reno 1868 FC for the team's first home match of the season next Saturday, March 23. Just two minutes into the match, Basuljevic created the attack on a pass wide right to Zachary Ellis-Hayden. From there, Ellis-Hayden found Basuljevic on the run, who laid off a pass to Jackson in the penalty area, who set up Basuljevic with a brilliant back-heel assist for Basuljevic to knock home on his first touch. It was the first USL Championship goal for Basuljevic in a Fresno FC uniform, having joined the club in the offseason. In the second half, Basuljevic sparked another Zorros' attack near the midfield, and found himself on the receiving end again, this time on a perfect volley into the box from Juan Pablo Caffa that Basuljevic scored with a bounce off the far post. A few moments after los Zorros doubled their lead, RGV FC had a chance to cut the deficit from the penalty spot, but Maalique Foster's shot was denied by the right post. The Toros had 15 shots to the Zorros' 11, but only managed two on target to give little trouble to Fresno goalkeeper CJ Cochran. Cochran had two saves and collected his first clean sheet of 2019.Los Zorros will look to maintain their unbeaten form against Reno 1868 FC in their home opener at Chukchansi Park. Kickoff is set for 7:30 p.m. PT and tickets are still available at FresnoFC.com. Reno 1868 FC (1W-0L-1D) beat Austin Bold, 2-1, on Saturday to also remain unbeaten through the first two weeks of the season. Basuljevic completed 91 percent of his passes and converted both of his two shots into goals to help Fresno pick up its first win of the season.